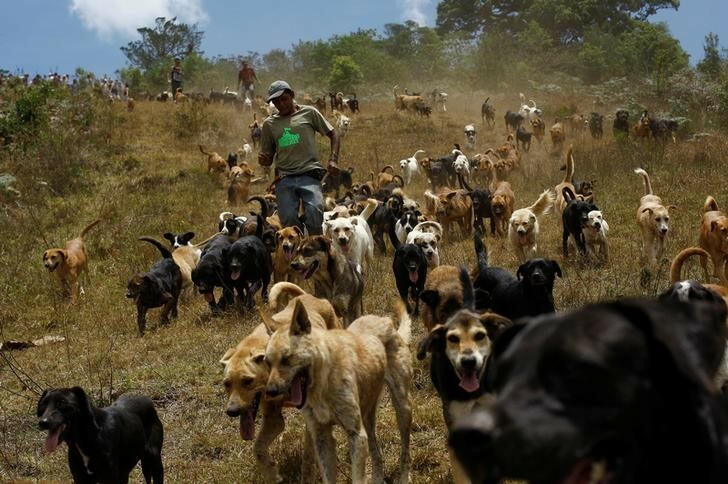 In a lush, sprawling corner of Costa Rica, hundreds of dogs roam freely on a hillside – among the luckiest strays on earth. 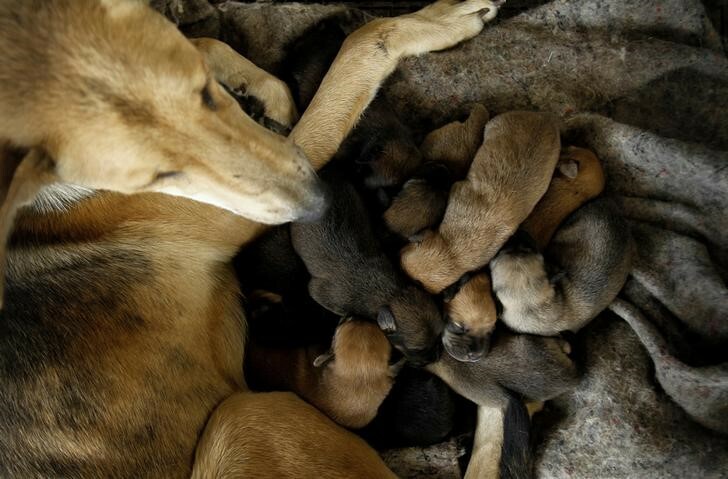 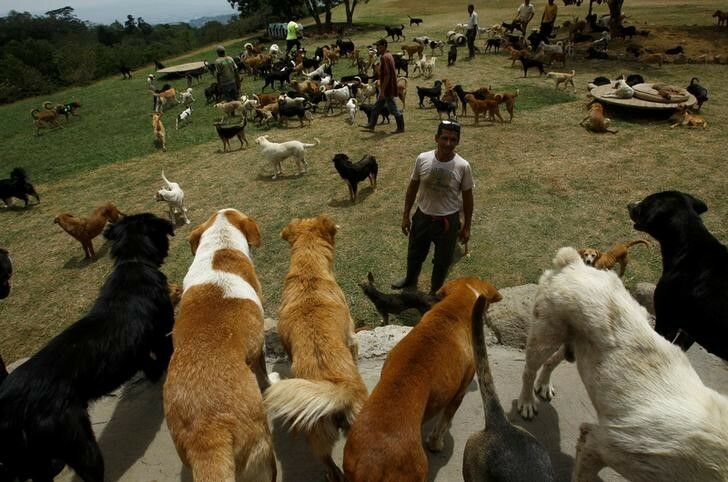 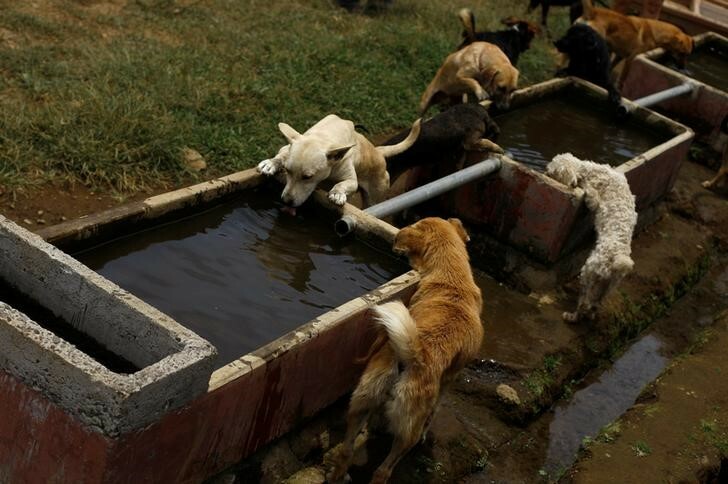 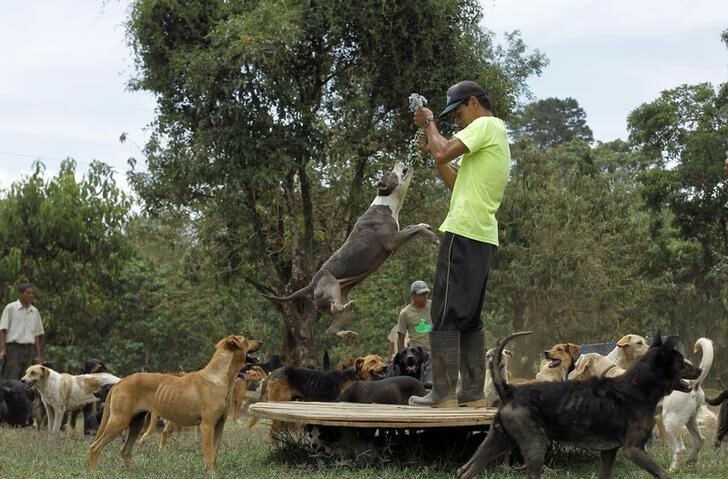 Fed, groomed and cared for by vets, more than 750 dogs rescued from the streets of Costa Rica inhabit Territorio de Zaguates or ‘Land of the Strays’, a pooch paradise. 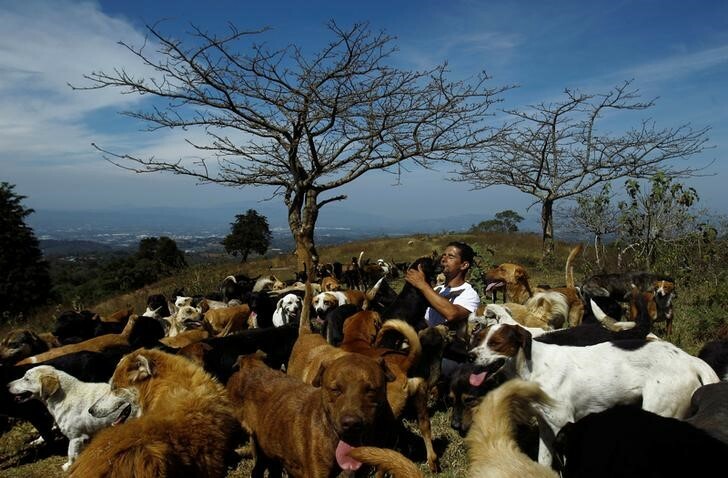 152-hectare sanctuary in the centre of the Central American country is funded by donations. 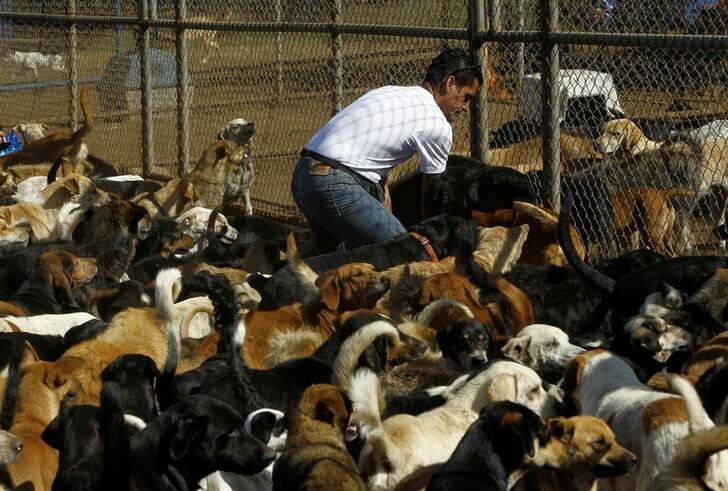 Around 8,000 dogs have passed through the refuge. 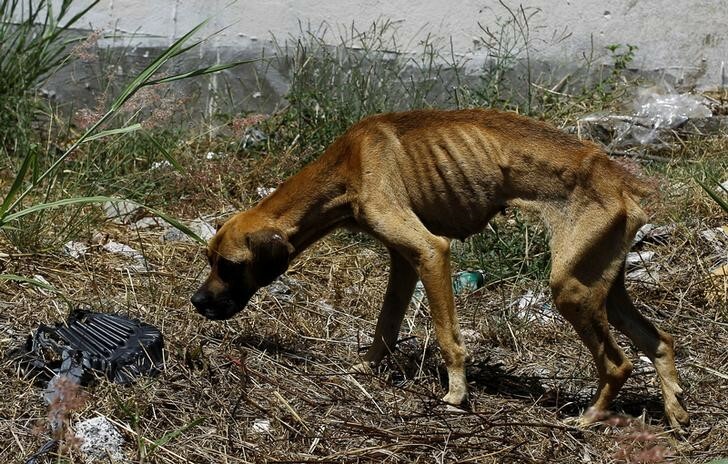 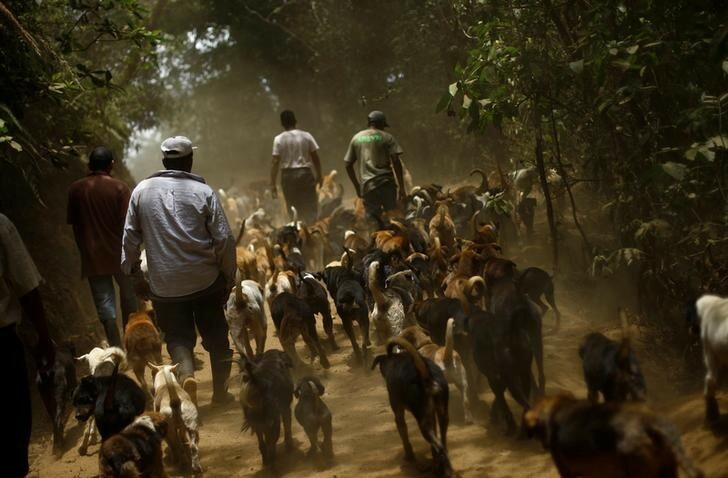 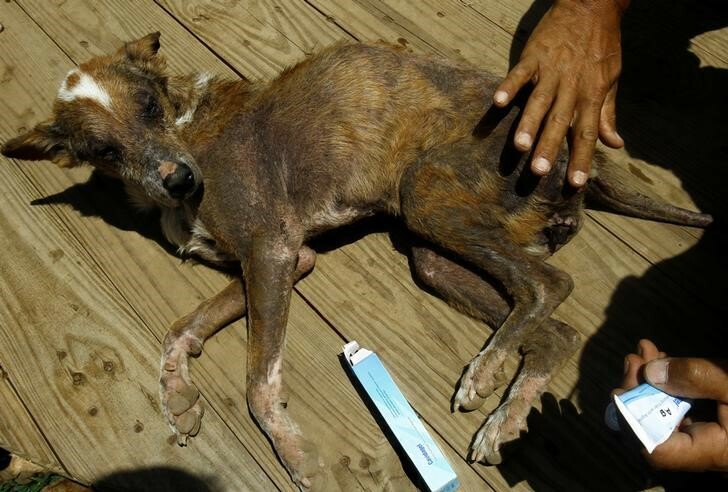 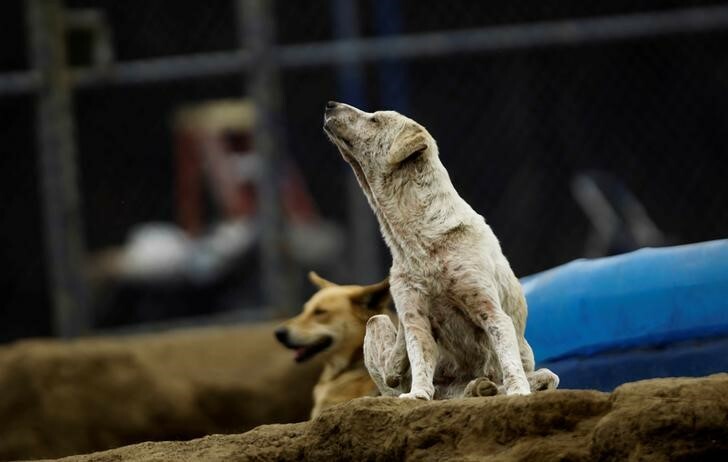 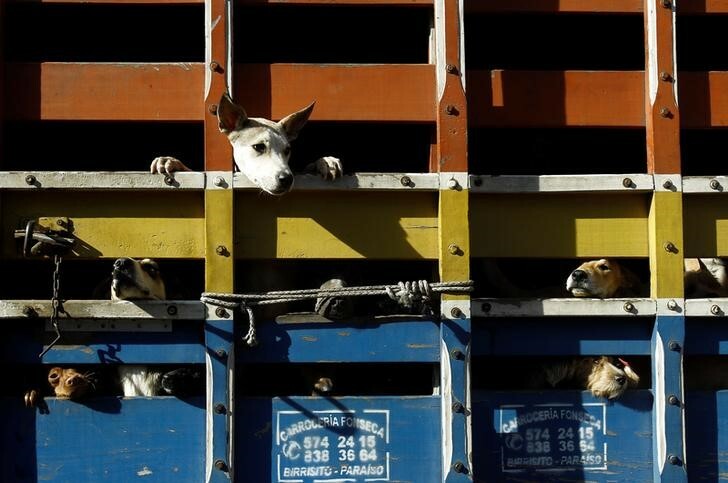 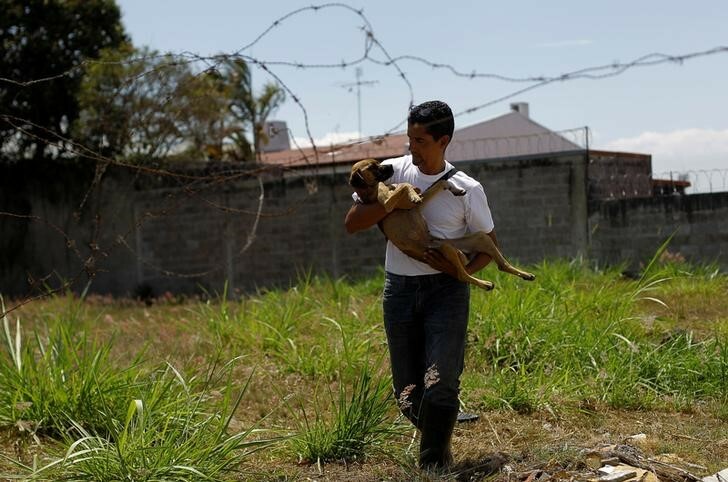 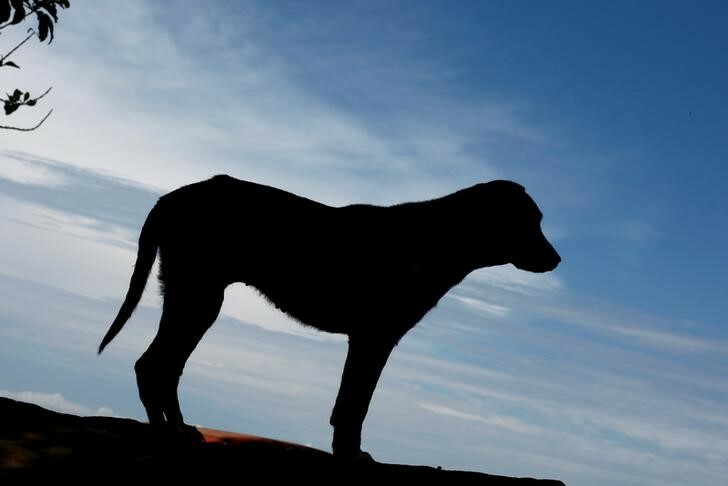 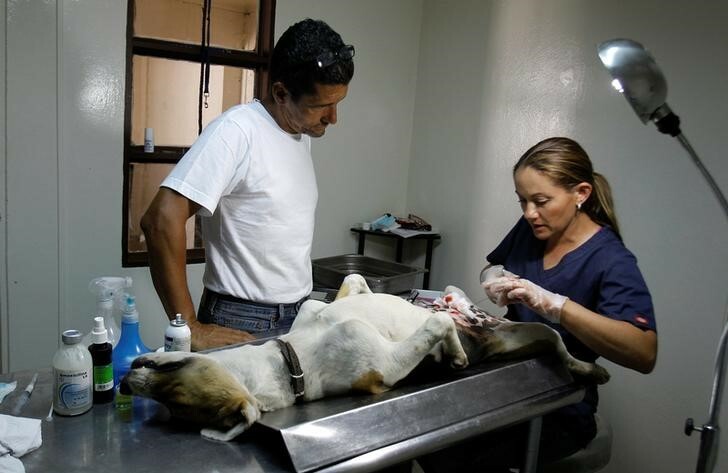 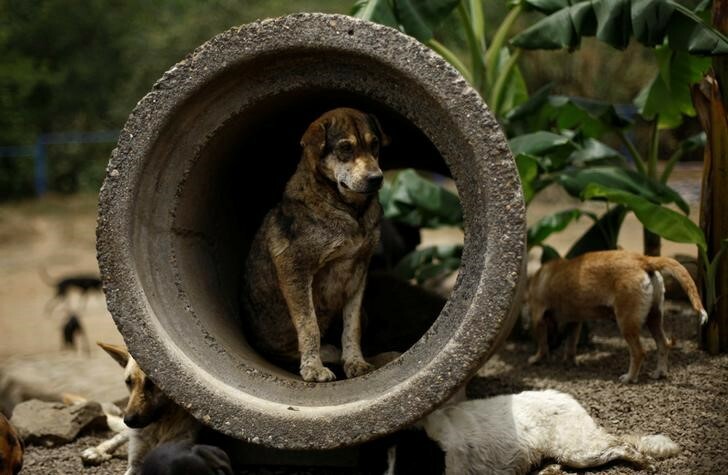 There are more than a million stray dogs in Costa Rica, where the government outlawed putting animals down in 2003.